The North Lake Tahoe Resort Association is the umbrella organization for the North Lake Tahoe Convention & Visitors Bureau and the North Lake Tahoe Chamber of Commerce. The association was formed in July 1996 when the preceding organizations merged. The intent of the merger was to create an organization that would market and promote the area, while devoting time, energy and resources to improving the region’s infrastructure. The NLTRA is a nonprofit public-benefit corporation. The purpose of the NLTRA is to promote, enhance, reinvigorate, coordinate and direct tourism for the economic betterment of the North Lake Tahoe Region. To learn more about membership in the North Lake Tahoe Resort Association, call our Membership Director at 530-581-8778 or send us an email. Where is North Lake Tahoe? North Lake Tahoe straddles California’s eastern and Nevada’s western stateline. 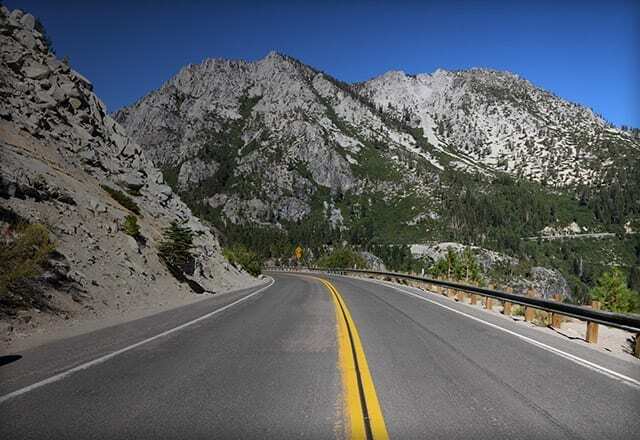 It is located in the Sierra Nevada mountain range, and is 200 miles northeast of San Francisco, 98 miles northeast of Sacramento, Calif., and 45 miles southwest of Reno, Nv. How Do We Promote Tourism? In 1995 a North Lake Tahoe Tourism Development Master Plan was created for the region. 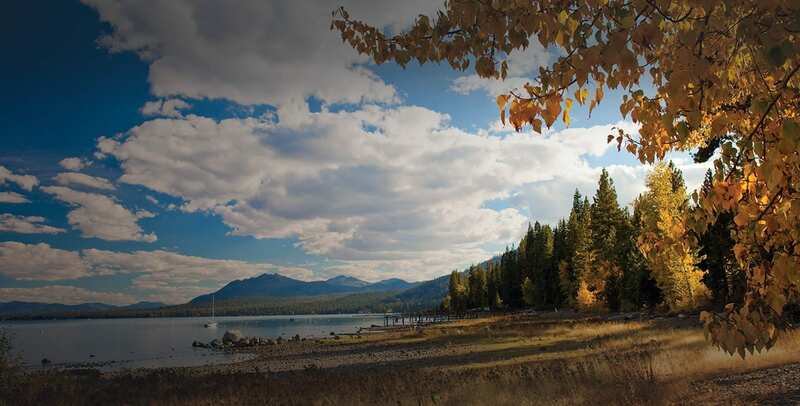 This community-generated plan provided an outline for the continued development of North Lake Tahoe, as well as a guideline for the preservation of the area’s environment. In July 1996 the plan was adopted by the NLTRA, and continues to guide the association in its endeavors today. How is the NLTRA Structured? A seventeen-member board of directors governs the NLTRA. Board members are from the Placer County boundry of North Lake Tahoe. The association also retains an CEO who is responsible to the board for the implementation of the policies and goals set by the board. The NLTRA has three standing committees: Tourism Development, Finance, and Business Advisory Chamber Collaborative (BACC). Committee membership includes NLTRA Board members as well as community members. All committee meetings are open to the public. The NLTRA is committed to incorporating public input and participation in our decision-making.